Bitmain now announce the S3+, which is a revised version of S3 running stably at 453GH/s (frequency=225 MHz), while consumes 355 Watt power at the wall. Most of miners will be able to run up to 500GH/s but not guaranteed. 1) Power consumption: This figure depends on the PSU efficiency, ambient temperature and the accuracy of the power meters. 2) PSU: You have to prepare your own the ATX PSU. The S3+ ships without a PSU. There are 4 PCI-e connectors for +12V DC input, but it only needs to connect two of them if without overclocking (PSU not included). Don’t parallel connected different DC input from different PSU into the same Hashing board. Stand alone: The S3+ mines stand alone, needs no proxy server. 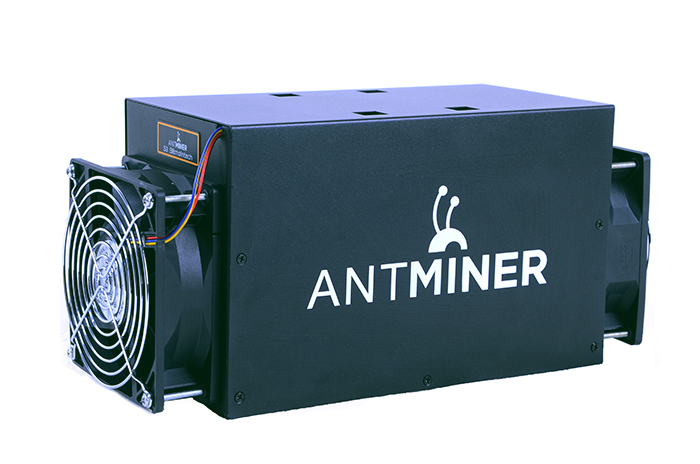 Quiet: The customized heat sinks mounted to the hash boards, one box over S3+ to control the air flow, two fans mounted on both front and back ends that mean fans are able to work at lower speed to dissipate all heat easily. This design let S3+ run at much lower noise level. Stable: Running 24 hours a day with minimal downtime. Accurate: Hardware Error got from the sample unit rate is as low as 0.01%, hundreds times better than some competing products. Efficient: High energy efficiency to save your investment on PSU and electricity bills.